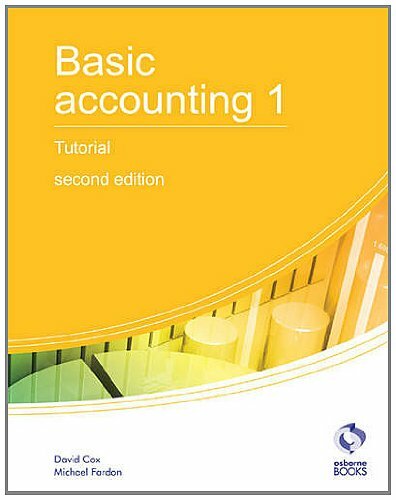 An essential teaching text for the AAT Level 2 Certificate in Accounting, 'Basic Accounting I'. Written in a clear, easy-to-understand style, the text is written closely to the syllabus and contains Case Studies, Key Terms, Activities and answers. This revised edition has been updated to reflect changes in the VAT rate.